Your North West Equine Connection! We are a free monthly publication, all breed, all discipline. 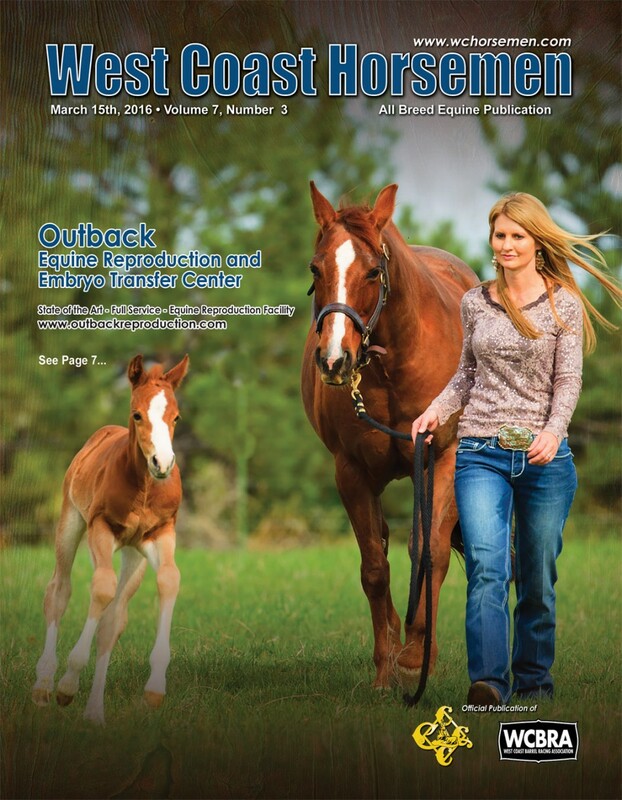 We come out the 15th of each month, and can be found in your local feed and tack stores. If your local store does not carry West Coast Horsemen, please contact us and we will ship to your store!